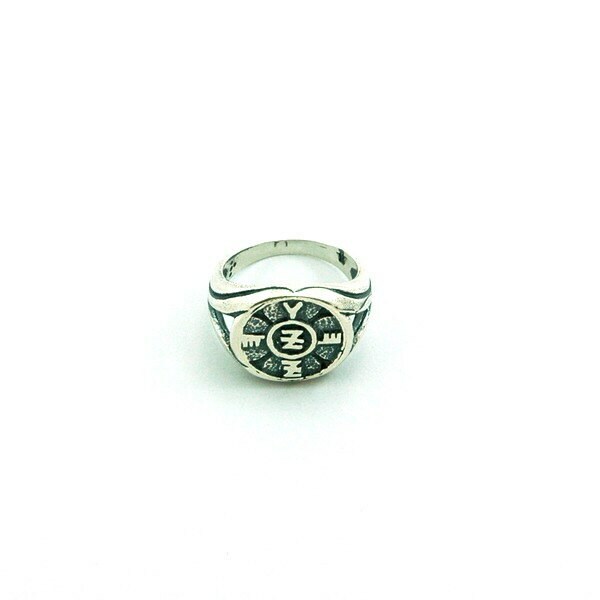 Spiritual Protection King Solomon 925 Sterling Silver Amulet Ring - Choose Size! 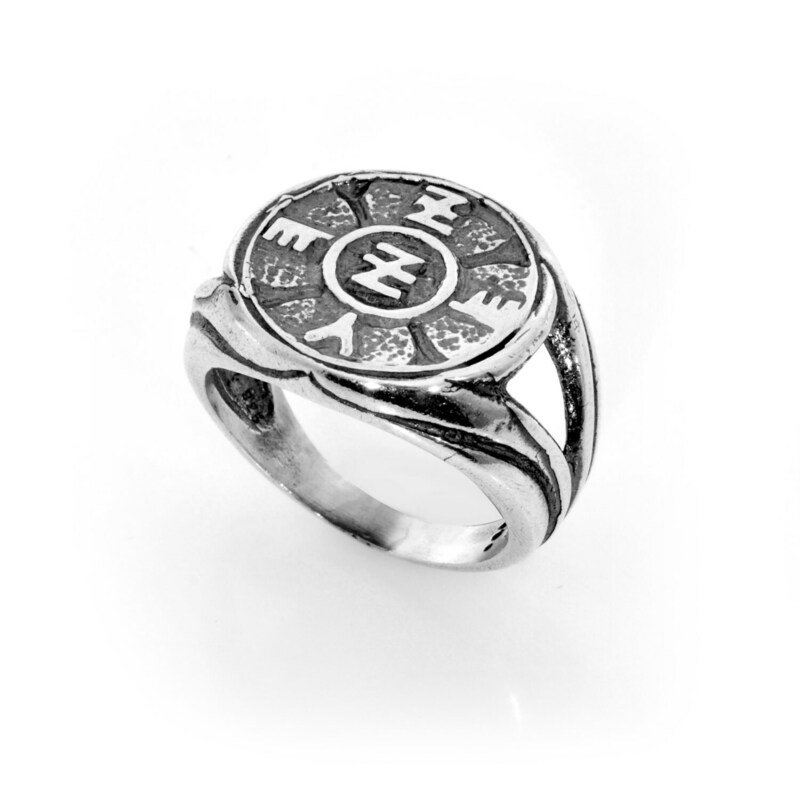 A beautiful handmade 925 sterling silver charm ring, featuring the King Solomon amulet for spiritual protection. 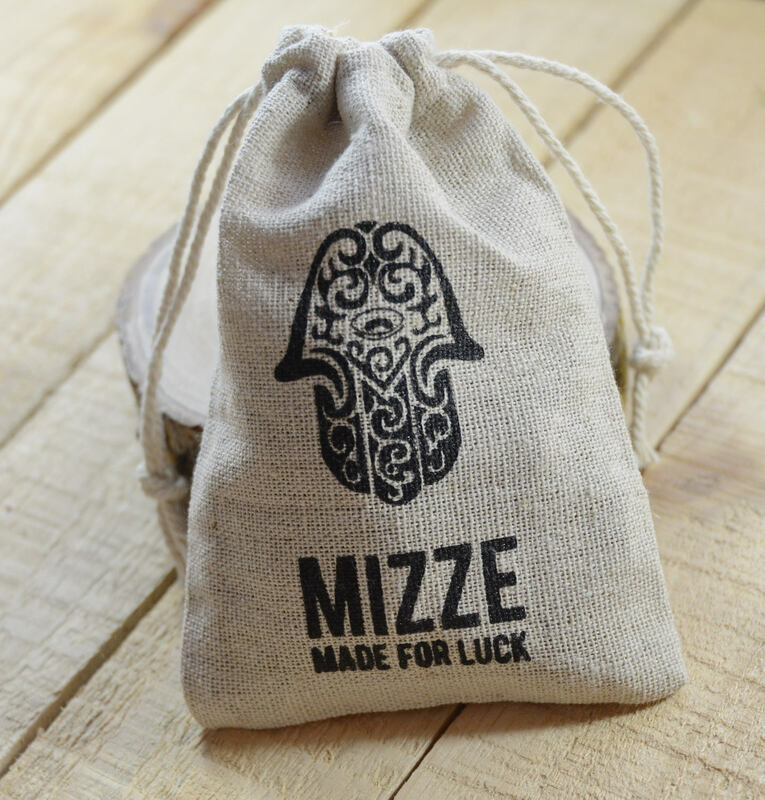 This amulet is believed to help blocking negative energy and preserving ones spiritual well being.